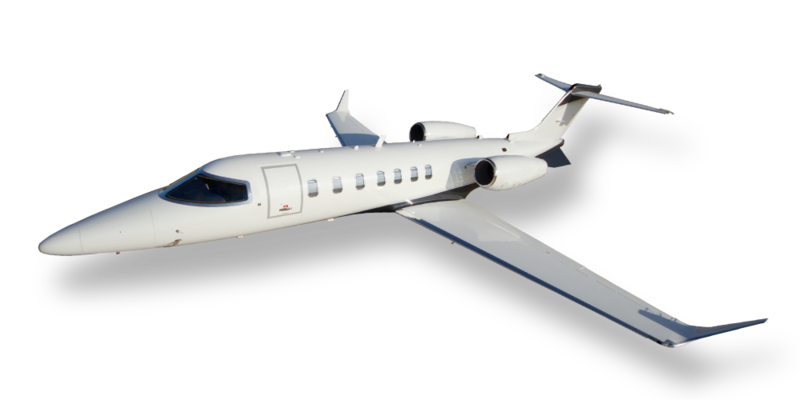 The Learjet 70 is the latest member of Bombardier’s popular super-light jet class of business aircraft. Featuring a more efficient winglet design and higher thrust Honeywell turbofan engines. The new Vision cockpit, featuring Synthetic Vision and the Garmin G5000 avionics suite, takes the legendary Learjet reputation of performance and efficiency to a new level. Capable of flying at greater than 500 mph for over 2,000 nautical miles, up to 6 passengers will enjoy the state-of-the-art cabin management and entertainment system that includes in-flight Wi-Fi along with an expanded galley and a fully enclosed aft lavatory.